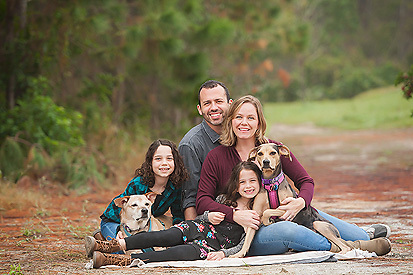 Orlando Family Photographer/ Product Feature Series: Show Me Your JSP Art! Show Me Your JSP Art! From now until March 30th I will be accepting photos of JSP art featured in your homes. Please show me where you have your Wall Art and Albums displayed! EVERY entry sent in will receive a complimentary 8×10 print to be redeemed at your 2016 JSP portrait session!! We want to see your images off of your computer and in your home being enjoyed. Your images and home can be selected to be featured on our blog as well. 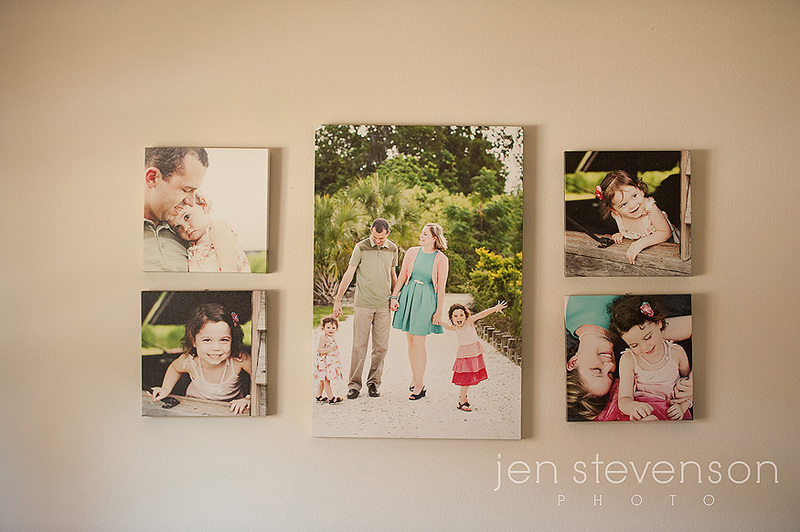 Have many JSP walls with featured artwork? Send me all of them! Winner of the gift card and blog features will be announced on March 31st! I cannot wait to see what you did with your portraits. Thanks to Kristin Mizo for these beautiful images of my own family that I have had up now for over three years and I adore and still enjoy looking at daily! © 2019 Jen Stevenson Photo | Orlando family photography|ProPhoto 4 | Designed by That's Kinda Cool!